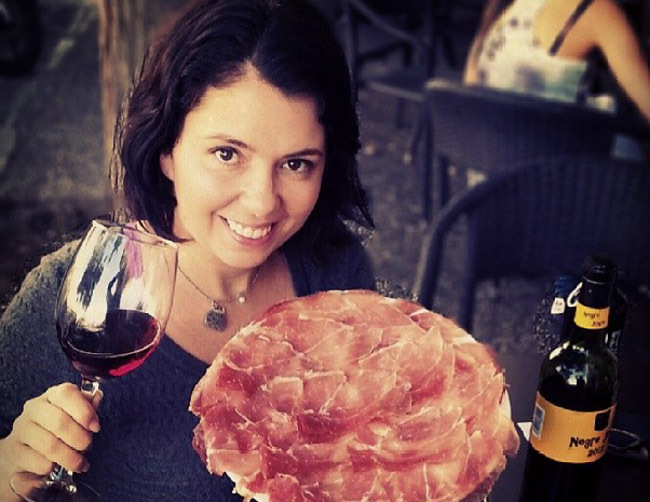 Montana travel and food including where to travel in Montana, what to eat in Montana and best restaurants in Montana. Livingston Montana could possibly be the American capital for most neon signs per capita. Entering the northern part of Yellowstone Park I see a lot of bison and other animals. I don’t understand bacon jerky but I do know it is delicious. 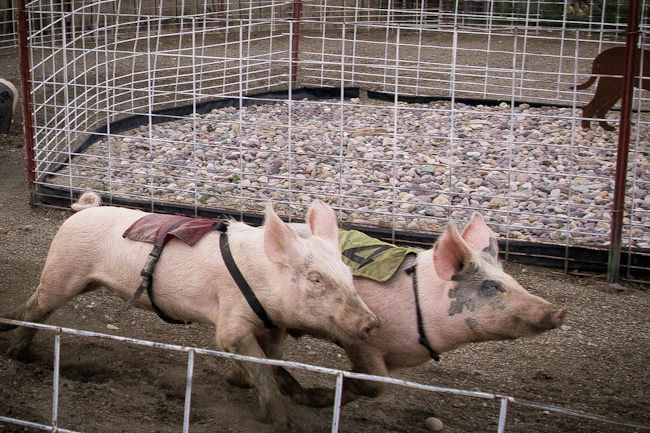 Going to see pig races in Bear Creek is an experience you don’t want to miss.